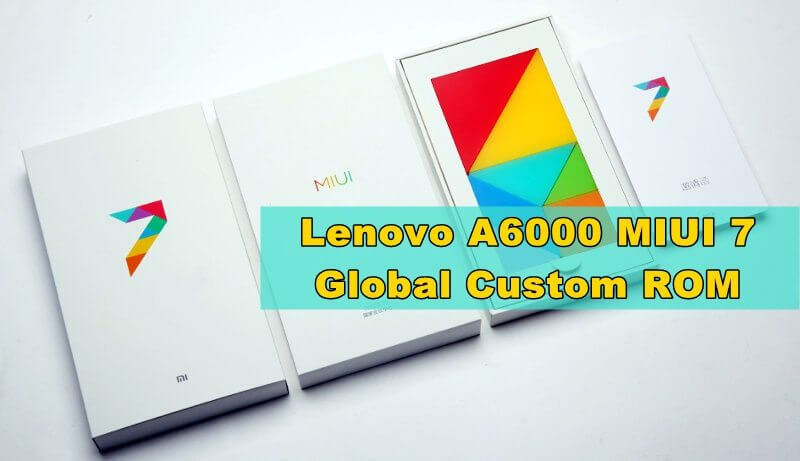 Lenovo A6000 MIUI 7 Lite Custom ROM is an enriched OS which has no Chinese Bloat Wares or any unwanted pre-installed applications. 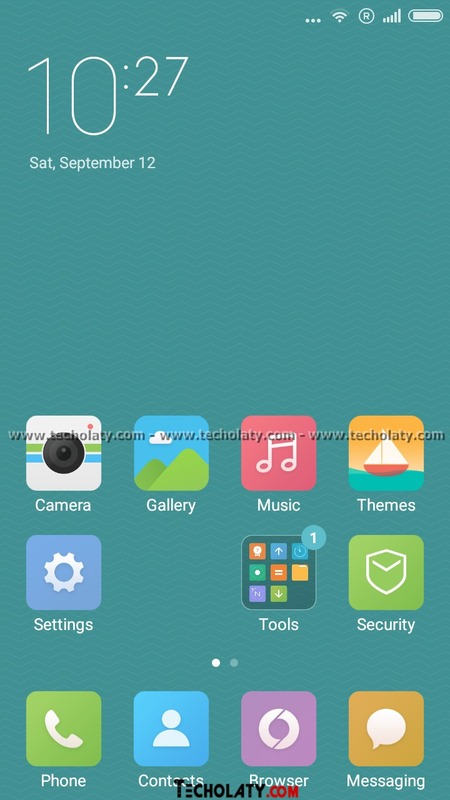 The Custom ROM comes totally clean with no changes to its base/core and leaves a memory of 425 MB on first boot on Lenovo A6000 which is boosted with 1 GB of RAM but we can assure that it will leave more than a gig of RAM on Lenovo A6000 Plus and also there won’t be any complaints regarding playing games on it. 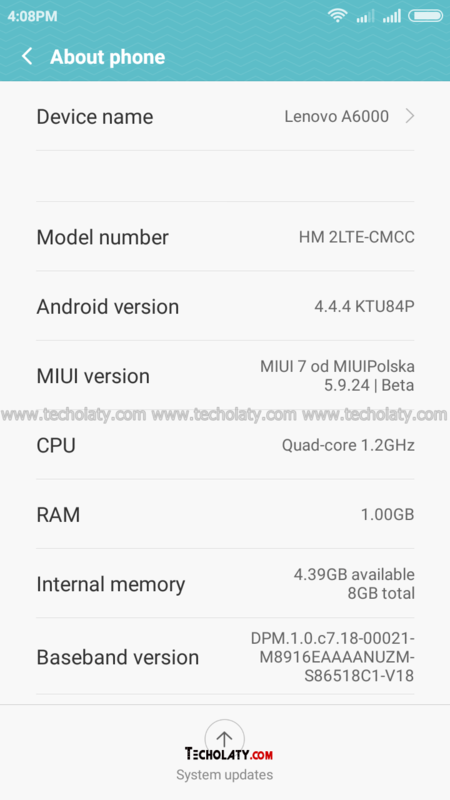 Apart from this, there are several features of MIUI 7 which you might already know about it and it comes in 3 languages i.e: English, Chinese and Polish based on the international MIUI 7 ROM. 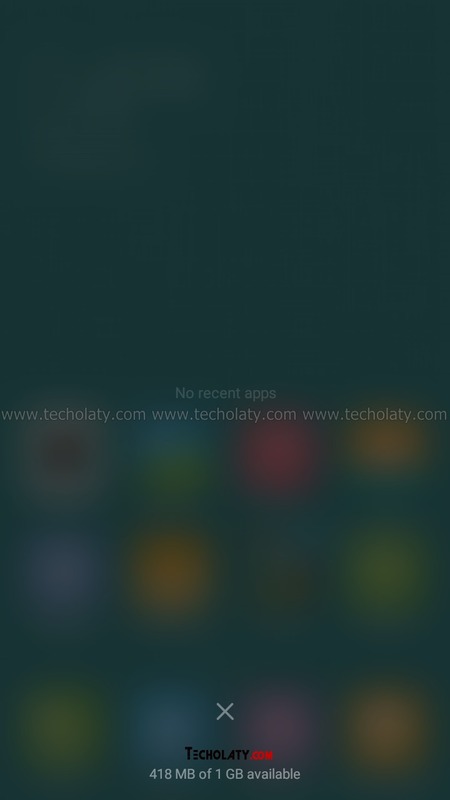 We’d suggest you go for this Custom ROM apart from the other MIUI 7 based ROMS for your device which are available. The total size of this ROM is just 346 MB and you can download the minimal edition of GApps 4.4.4 for running Google Services like Play store. 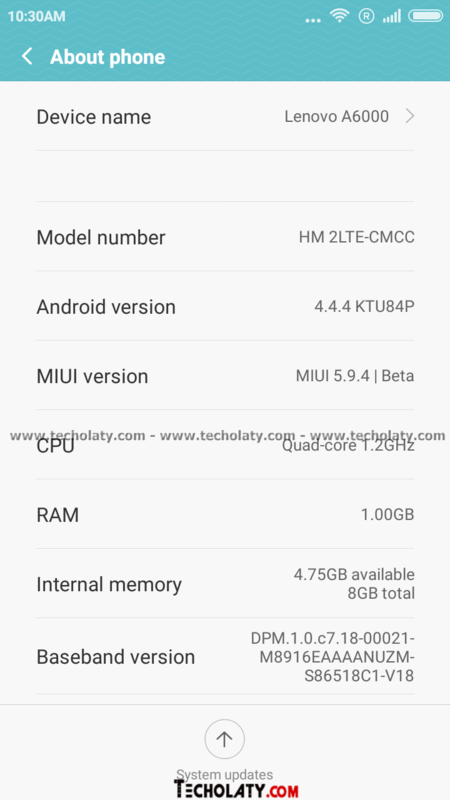 So download MIUI 7 Custom ROM for your device now. WARNING: Rooting or installing a custom ROM or recovery might brick your device or your device may act abnormally and you also lose the device warranty. We’re not liable for any loss of data or any property of yours by any mean. 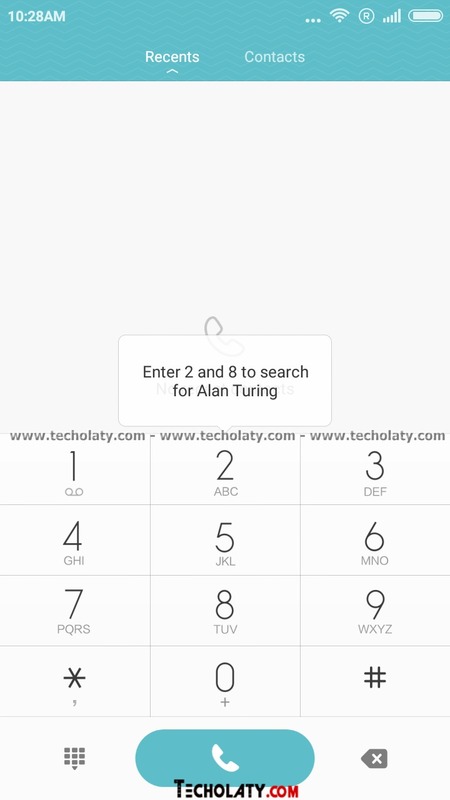 The default keyboard is Google Pinyin which is annoying but you can download any Keyboard and set it as default, we would suggest downloading Google Keyboard or Swift Keyboard. 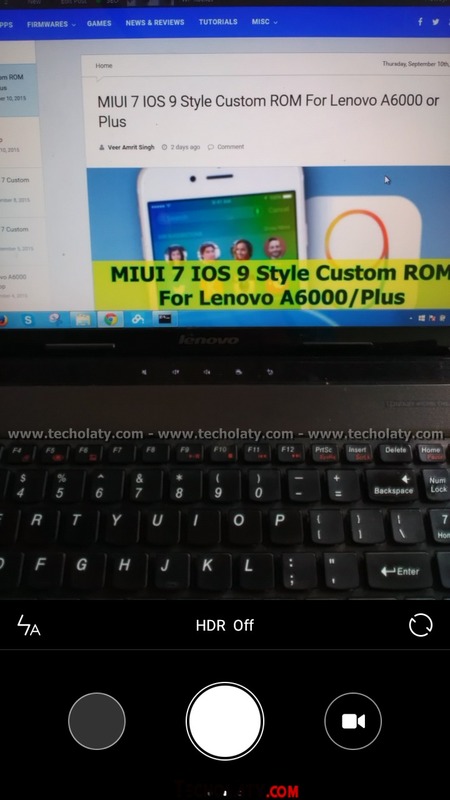 Redmi 2/Prime has identically same technical specifications as Lenovo A6000/Plus… Then can we opt for Redmi 2/Prime Official MIUI 7 ROM to be installed in Lenovo A6000/Plus..??? 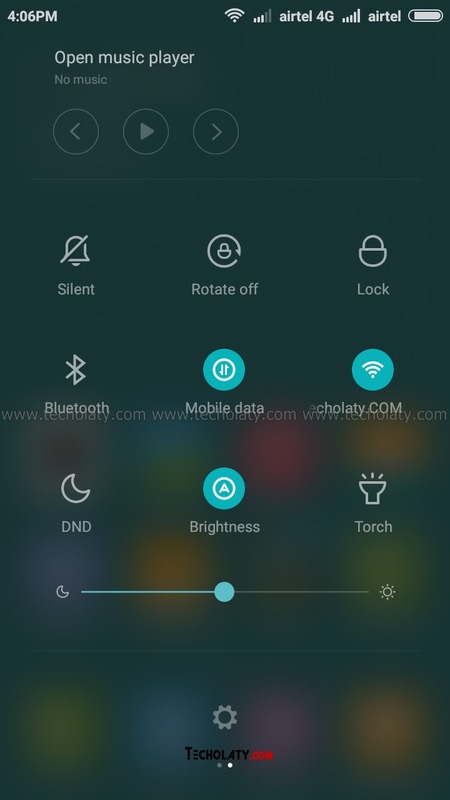 miui 7 v5.9.30 is avialiable on other sites….will you guys please make a lite stable custom rom from that version……hope you will..
How to fix accelerometer sensor in this ROM? could i install this rom in lollipo 5.02 ??? Could you please give me a solution to fix this while flashing ? That has few bloatwares (chinese apps). This rom does not have any extra unwanted applications installed. Hello admin.. thanks for the work you are doing. This is not our development, it was developed by someone else. Thanks for the suggestion though. 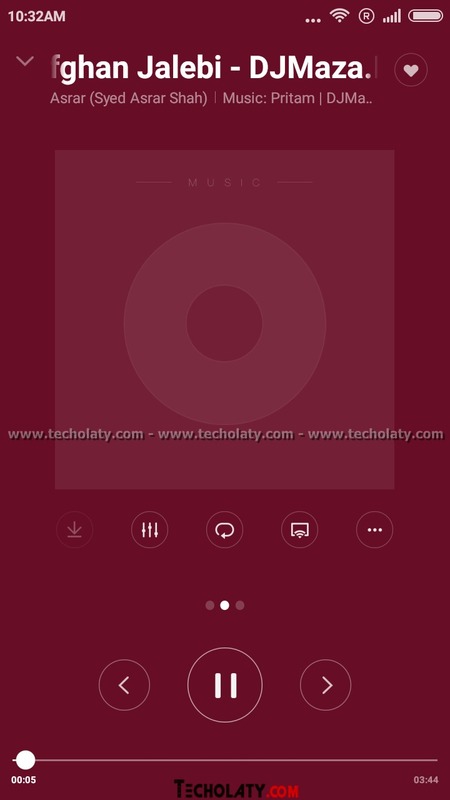 is this global MIUI7 rom…? But why the theme centre still not in English language.? Have you removed the dalvik cache / partition before flashing the rom? The ram usage was as usual but its smooth and fast compared to all other previous roms. Thanks a lot to veer amrit singh for porting such a good rom. Exactly, this rom has no bloat wares. Smooth and better in performance. 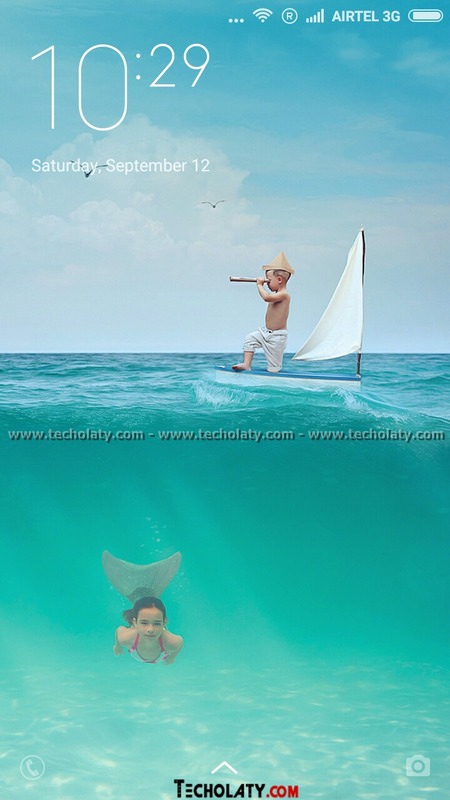 Whats the difference between the previous MIUI7? With the size of 460MB? How about ram managing with a lot of apps running ? Running lots of apps is not recommended on Lenovo A6000 but on Lenovo A6000 Plus is fine because it has 2 GB of RAM. 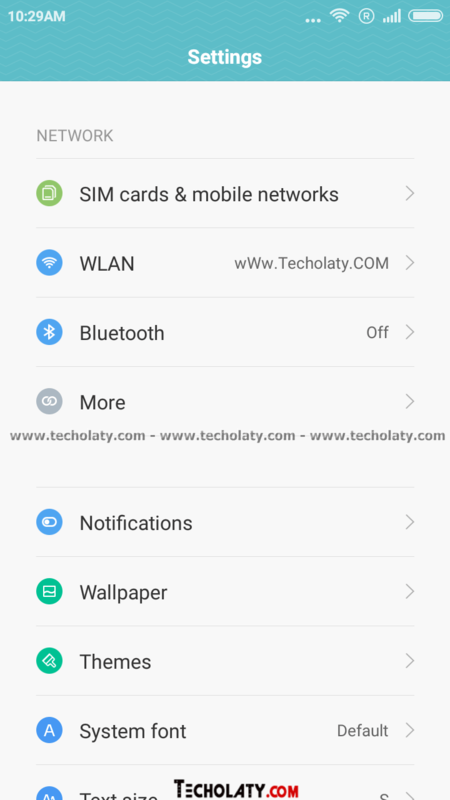 I am on Lenovo A6000 and I have applications running in the background i.e : Truecaller/Whatsapp/Facebook and its running absolutely lag free. 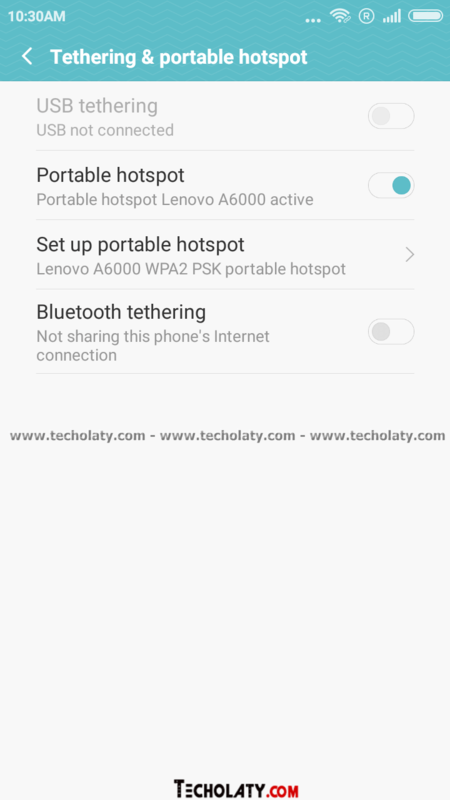 But yes playing games is not at all recommended on Lenovo A6000 with any MIUI ROM. How about battery backup ? And I’ve found google keyboard lag bug in every miui rom, does it too ?